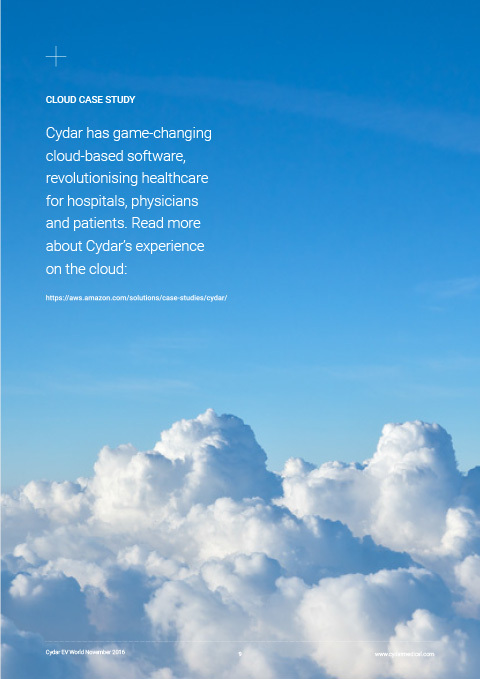 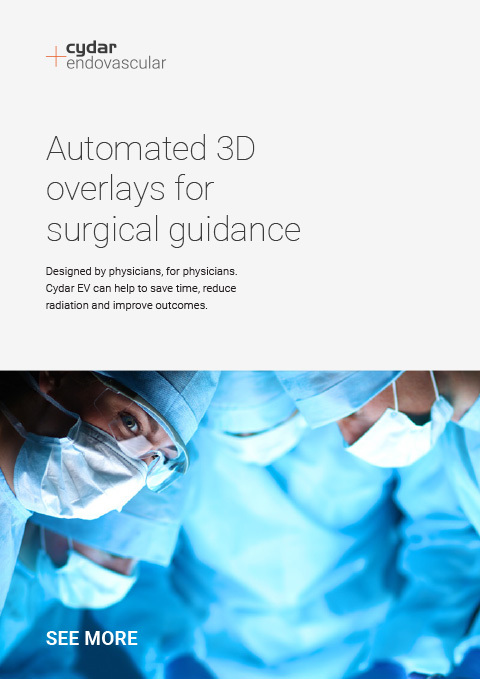 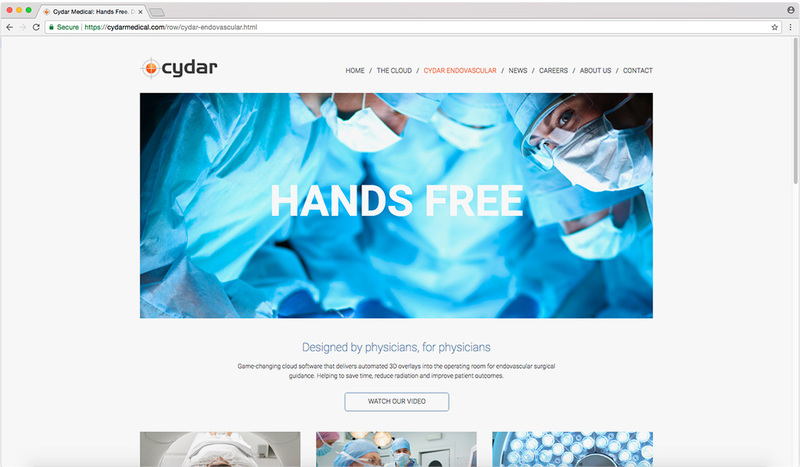 Cydar has developed an image fusion system that automatically overlays pre-operative 3D CT scans onto live X-ray images, which increases precision, helps avoid prolonged procedures and reduce errors in endovascular surgery. 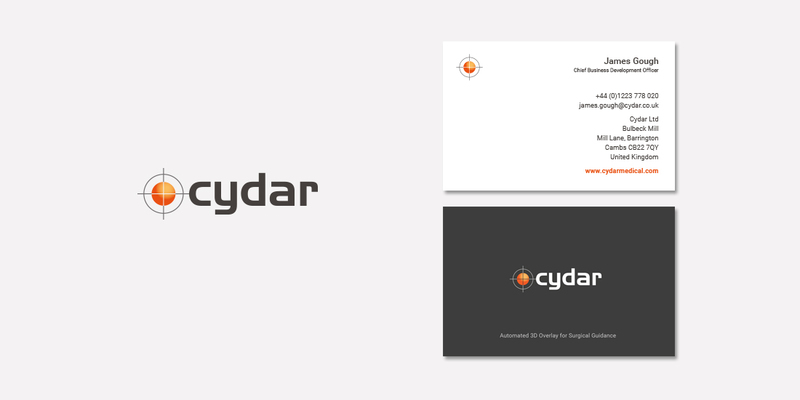 APDA created the original Cydar corporate identity in 2013. 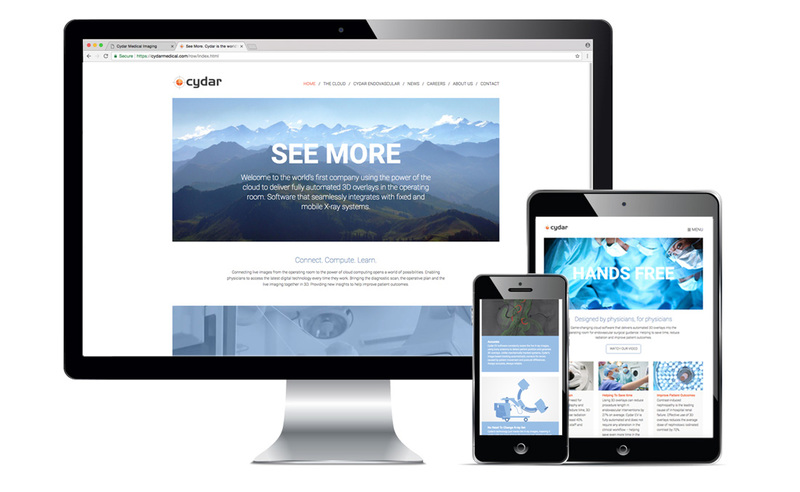 We have gone on to produce their website and a wide variety of marketing materials for use throughout Europe and the US. 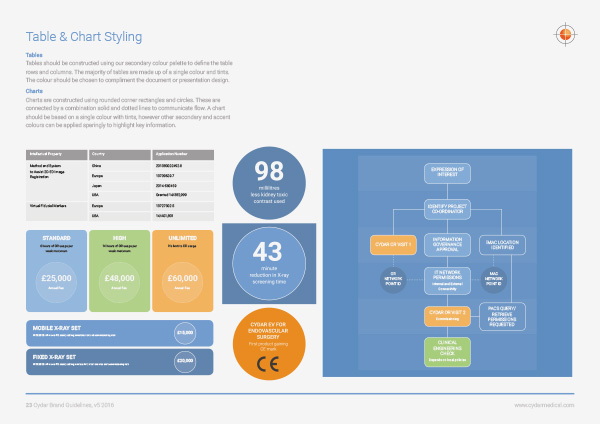 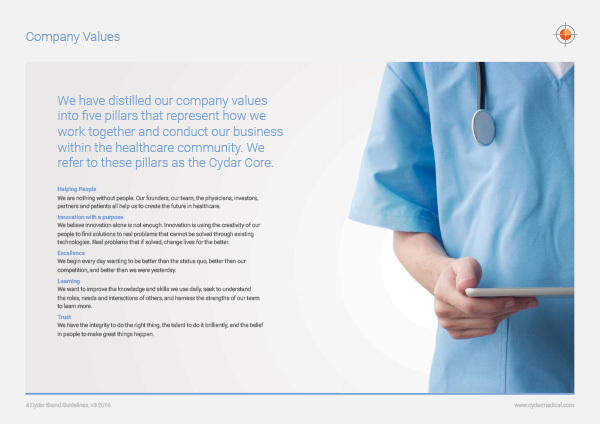 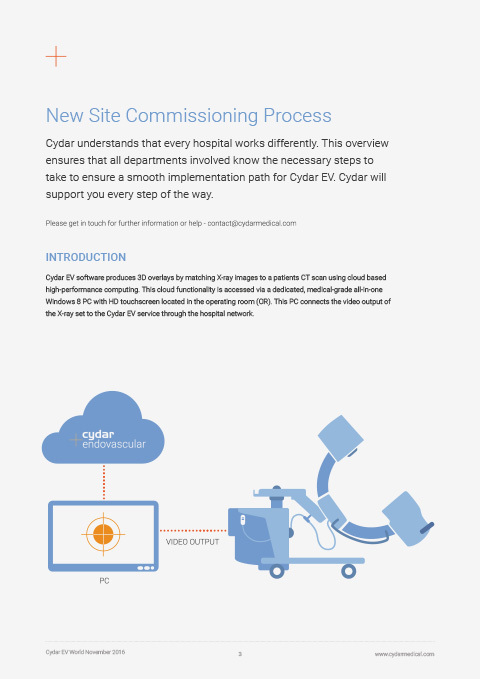 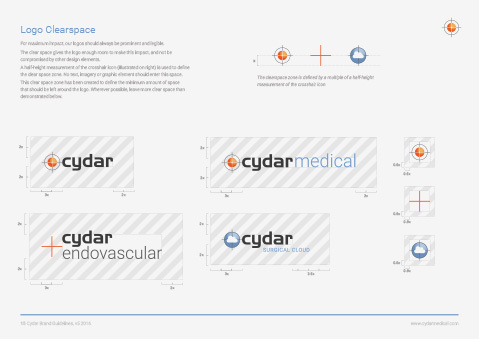 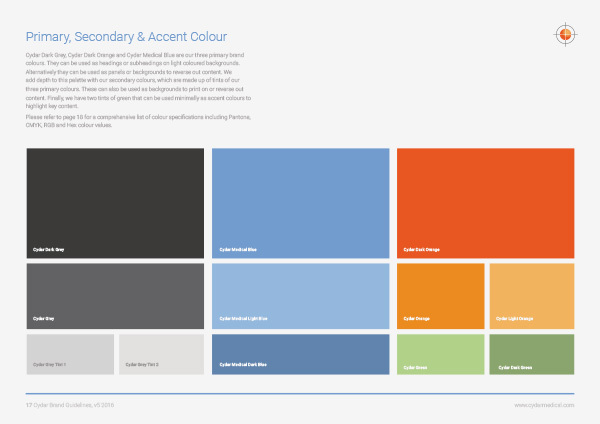 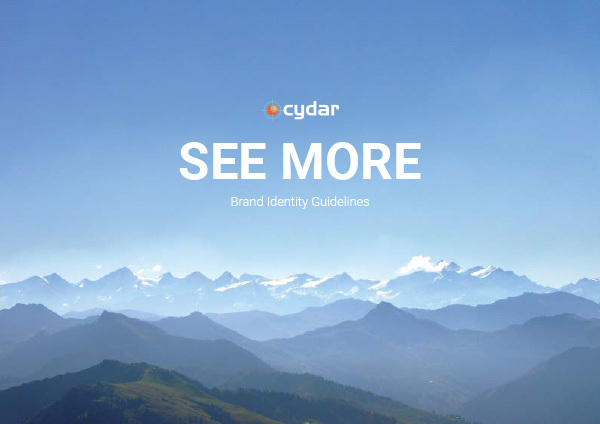 Recently we designed and wrote Cydar's first brand guidelines document. 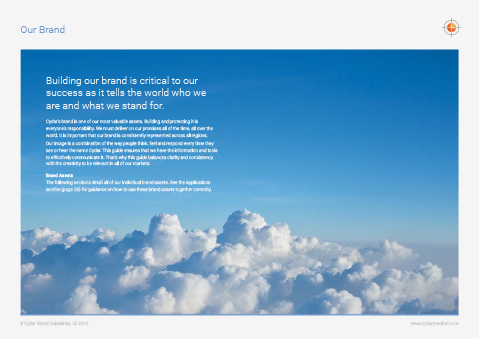 © Copyright Adam Poller Design & Advertising. 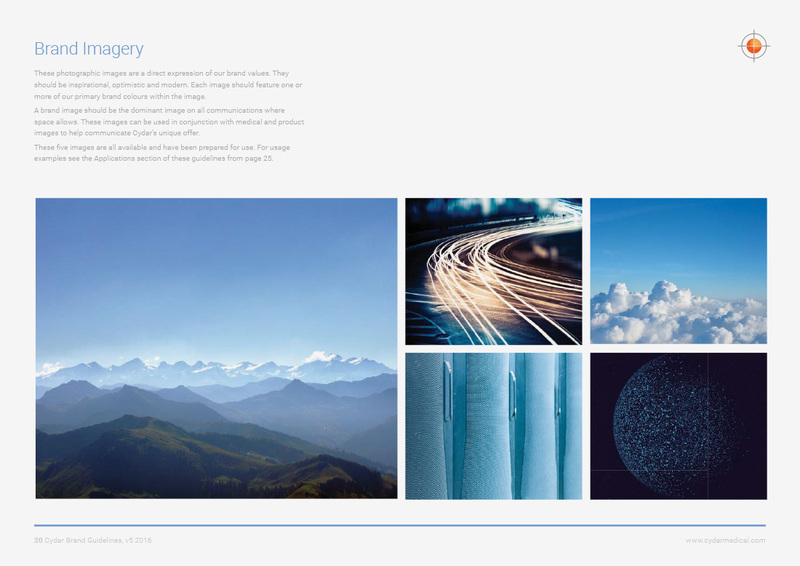 104 Westbourne Studios, 242 Acklam Road, London W10 5JJ.